Ever since super heroes like Thor and the Guardians of the Galaxy started stomping around planet Earth, we’ve had to open our horizons a little and embrace the wider reaches of space. If you’re thinking of journeying to one of the many new realms for a little R ’n’ R, then don’t leave home without Hidden Universe’s guide to the cosmos. 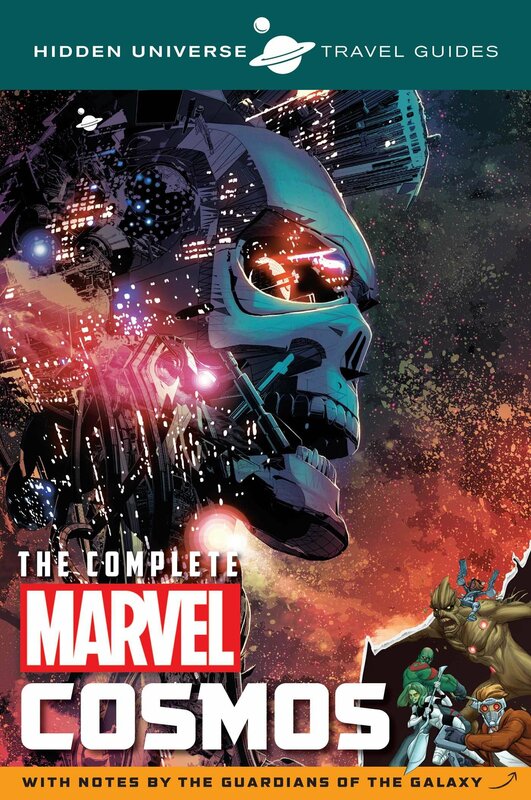 Whether you’re looking to enjoy the divine splendor of Asgard or soak up the multicultural atmosphere of intergalactic waypoint Knowhere, this is the book for you. It even provides some tips on surviving excursions to Planet Moord and Chitauri Prime, if you like your vacations to be on the extreme side.